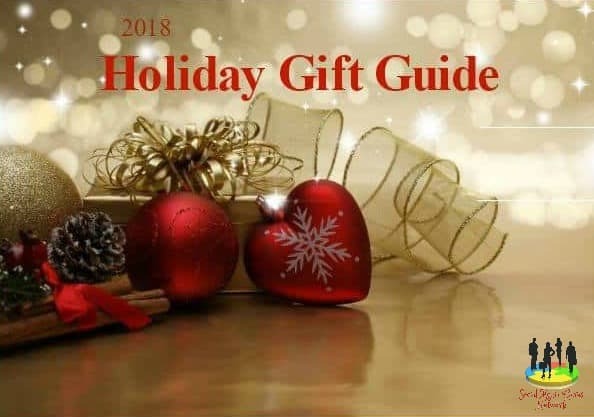 Adovia is a unique skin care line that has many great products. One of my favorite products is the Moisturizing Day Cream. I apply this under my makeup and at night after I clean my face. It does not clog my pores or break my skin out. This cream smells really good to me. This thick moisturizing cream contains an active complex of Dead Sea minerals for natural moisture balance, Grape Seed oil for quick hydration and Chamomile extract and Aloe to calm and soothe your skin. The moisturizing cream is hypoallergenic, Dermatologist tested and approved. It is good for all skin types. While it moisturizes and protects your skin, it is quick absorbing and non-greasy. I love the way it quenches your skin’s thirst with deep hydration. It also gives you radiant complexion throughout the day and makes my skin feel so soft and firm. Just a single application helps my skin retain it’s natural moisture all day. It’s wonderful that it also helps protect your skin from harmful effects of the sun and daily pollutants. 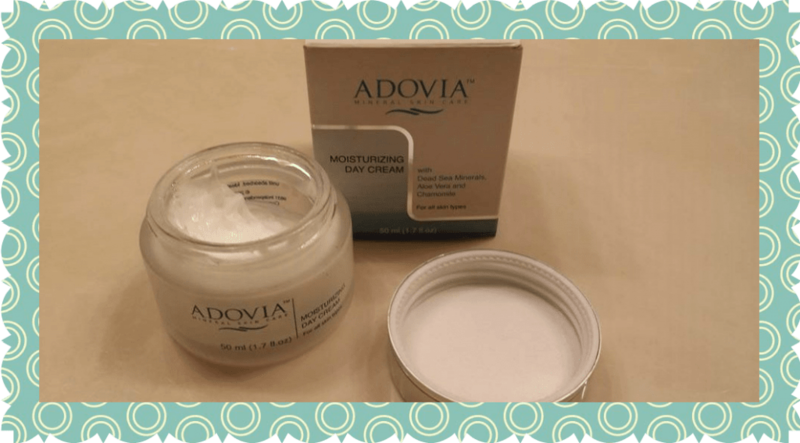 This therapeutic Adovia cream contains an active complex of Dead Sea minerals for natural moisture balance, Grape Seed oil for quick hydration and Chamomile extract and Aloe to calm and soothe your skin. It is also 100% cruelty free and never tested on animals. Everyone should have this product in their daily routine! I am so glad that I had the opportunity to try this moisturizing cream. I will not leave the house without it. PrevPreviousSupreme Garcinia Cambogia by Wellness Bioscience – More than just Weight Loss! I have never used a day cream before. I am interested to see what the results would be if I tried it. I would have to give this a try. I have been using dead sea mineral products because of my skin allergy. They're natural so it doesn't cause me a problem, I'm always looking for natural skincare products. This sounds like a nice day cream. I like that the company is cruelty free. This looks like something worth trying. I love anything with Dead Sea minerals. Great review! It is hard to find a cream that contains dead sea mineral products. This sounds like it would be great!